Embrace this WordPress CMS platform for getting an amazing and feature packed website. It is rightly said that “When there are multiple options to choose from, the decision making often becomes challenging” but this statement does not have any merit while choosing the WordPress CMS as your ultimate website development platform. Since its beginning in the year 2003, this CMS platform has undergone through numerous updates, introduction of new features and functionalities and other such factors that makes it as the most preferred choice for the task of website development. Although, there are multiple options available but WordPress comes equipped with numerous features and functionalities that makes it stand apart from the crowd. Below are the detailed account of all those possible reasons that makes WordPress as the most eligible choice for website development. Inspite of the availability of numerous CMS platform, WordPress is one of the most popular web development platform. It has a market capitalization of around 20% of the world’s websites as per the report of December 2014. The open source nature of WordPress has made it easie to develop, edit and distribute this platform as per your business needs. Due to the WordPress being an open source program, it can be easily edited and modified according to your business requirements. Further, this WordPress CMS is free to use and consists of more than 18,000 themes and 35,000 plugins that can be used by the web developers without any cost. WordPress allow seamless customizations without any need for the knowledge about various programming languages. WordPress comes with the amazing functionality that makes it easy to customize even if you don’t have any knowledge about web development and coding languages. It consists of various types of customization options that makes it easy to adjust colors, layouts, themes and other such website changes without the need for having knowledge about HTML, PHP or CSS. One of the main reason for the increasing customer base for this CMS platform is its easy to use feature. 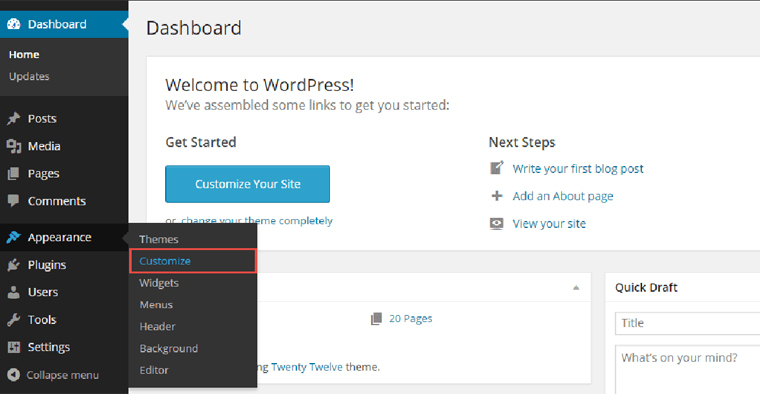 You can get step by step instructions regarding the installation and configuration of WordPress through various tutorials and guides. It allow easy changes in the content of your site due to the presence of its user friendly interface and is a seamless task for the non- technical users. But, if you still encounter any problems regarding your WordPress site, you can take the help of various articles and reference material that is posted on sites like WordPress.org or StackedOverflow, etc. 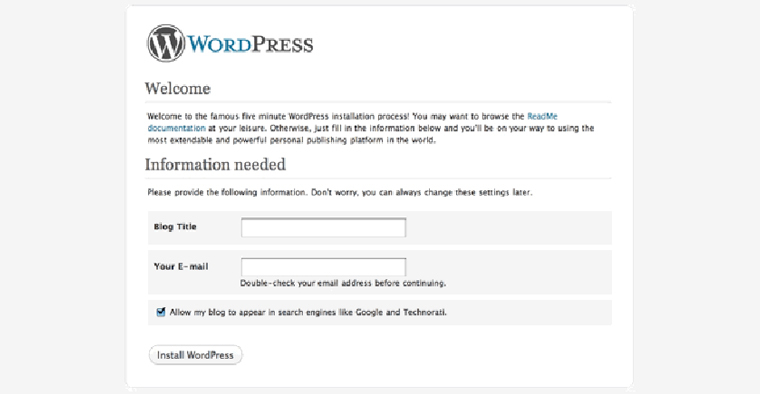 WordPress can be simply installed and configured without any external help due to its simple installation steps. Due to the rising user base of this web development platform, web hosting companies have made the installation of WordPress much simplified and easier due to the introduction of automation process. Even, if there is a manual installation, it can be easily carried out due to the simple instructions provided along with this platform. SEO friendly features of WordPress has ensured the effective online rankings of your website. In this cut throat business environment, no business entity can thrive well without the support of an effective SEO services. Thanks to the brilliant inbuilt as well as third party plugins from the WordPress that can effortlessly improve the search engine rankings of your website. This CMS platform consists of inherent SEO friendly features like generation of SEO friendly URLs that can improve the online presence and visibility of your site. Apart from this, you can try out the various SEO plugins such as Yoast that can optimize the performance of your site on various search engines. Choose the desired themes and plugins for your WordPress site to add the required functionality on your site. For ensuring the effective WordPress site for your business requirements, this CMS platform consists of a wide range of free and paid plugins and themes. With the help of these themes, you can easily provide the desired customizations, changes and functionalities to your website. You can choose multiple plugins from numerous stores that are aimed to improve the user experience, performance and search engine optimization on your WordPress site. Further, if you want any other plugins and themes for your site, you can utilize the unmatched web development services of Velocity that can provide you desired plugins and themes according to your business requirements. Some of the amazing sites that can provide you feature packed WordPress themes for your site are WordPress Theme Directory, StudioPress, WooThemes, Theme Forest and such others. The spam resistance feature of the WordPress prevents the misuse of the blogging facility provided by this platform. 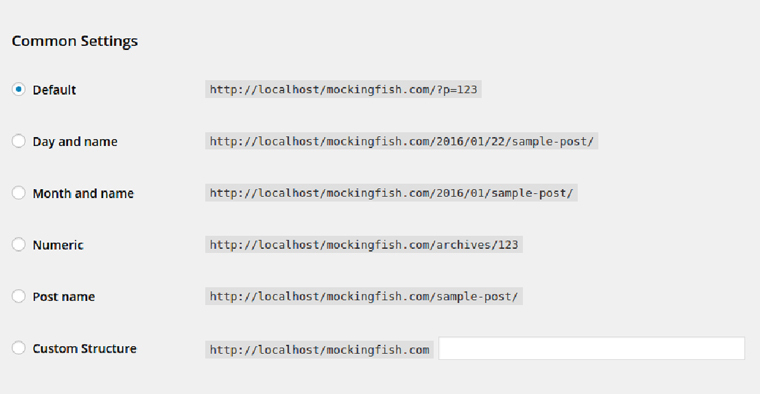 WordPress is very much effective when it comes to the spamming activities. It has inbuilt features and capabilities that protect the websites built on WordPress CMS from activities like spam and duplicate comments. 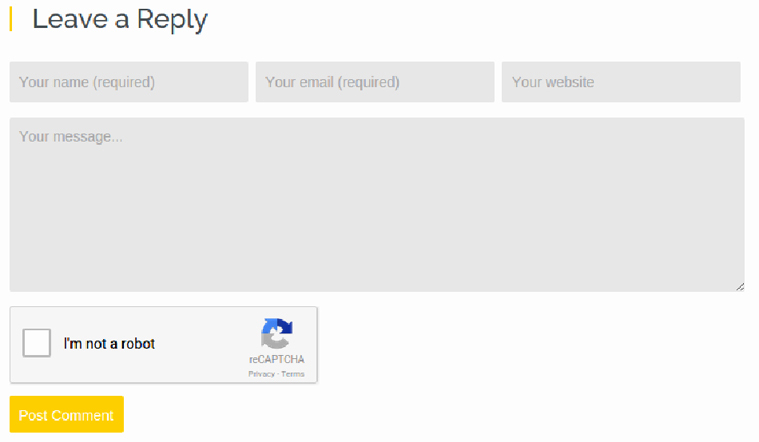 Site admin of WordPress platform has the facility to approve or disapprove a comment by holding it in the moderation queue. Apart from this, you can also auto blacklist comments that are originating from particular emails, IP addresses, selected words, names and URLs. So, take the first step towards an amazing site by undertaking the web development services on this WordPress CMS platform that is equipped with numerous features and functionalities. For more insight about this, check out the next installment of this article- Reasons to choose WordPress as your website development platform- Volume 2.